Enabling people from different racial backgrounds to work together is an important part of building a fair and inclusive workplace. 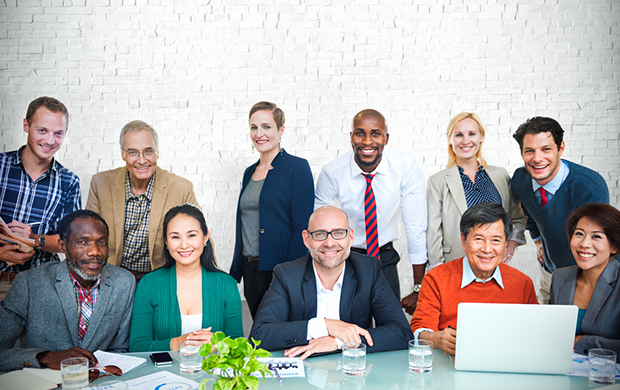 Developed in partnership with Cymbiosis, this course illustrates the benefits of having a racially and culturally diverse workforce and diverse provides guidance on best practice in the workplace. Discrimination on the grounds of race against employees, job seekers or trainees is illegal under the Equality Act 2010. Challenging our perceptions of race and understanding the benefits of an ethnically and culturally diverse workforce are key to tackling racial inequality in the workplace and creating equality of opportunity. Developed in partnership with Cymbiosis, this course combines original drama with insight from leading equality and diversity experts and legal analysis to provide an essential toolkit for eliminating discrimination in the workplace and building a fairer and more inclusive working environment.